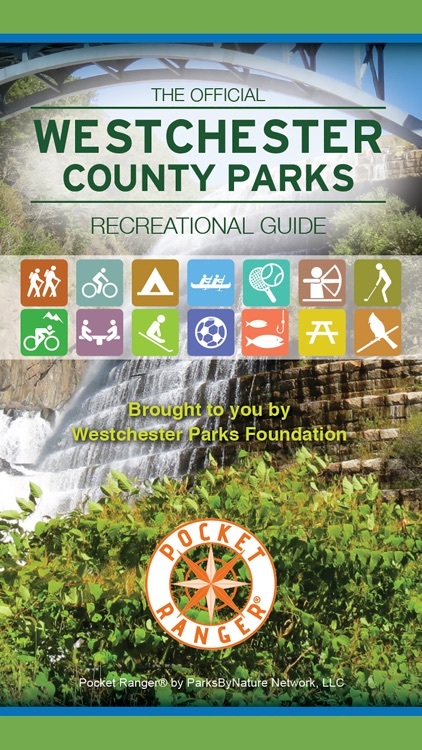 Download the Official Westchester County Parks Recreational Guide - Pocket Ranger® app to enhance any of your county park visits! 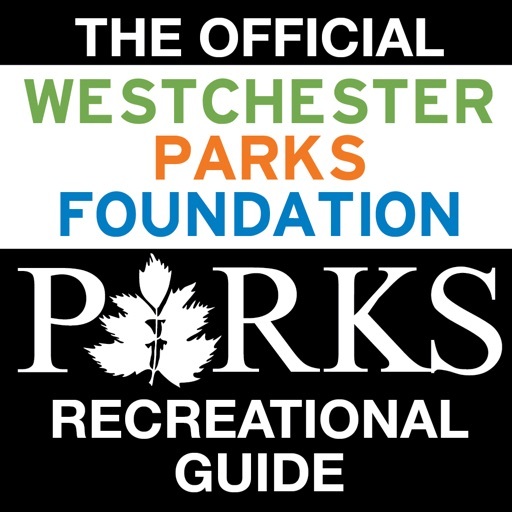 This FREE all-inclusive outdoor guide was created in a collaborative effort between Westchester Parks Foundation and ParksByNature Network, LLC. 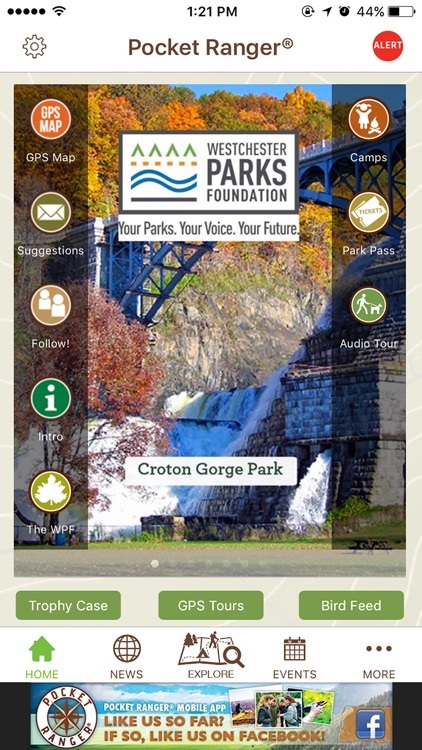 Powered by Pocket Ranger® technology, the app gives outdoor enthusiasts an environmentally friendly way to enjoy the parks. 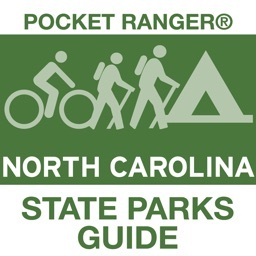 It contains everything you need to plan a trip to the state parks, navigate them once you get there, and share your experiences afterward. •Sleek user interface (UI) -- more photo-centric home screen design. 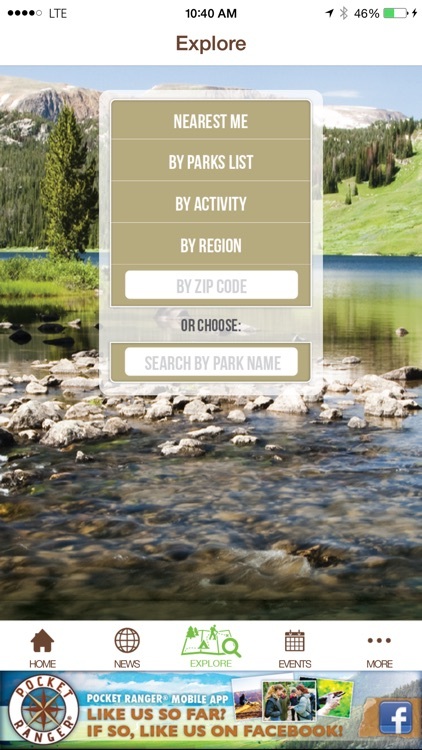 •Photo galleries on each park description page. •A search feature to optimize search capabilities, allowing various ways to search by locations, activities, category, and site name. 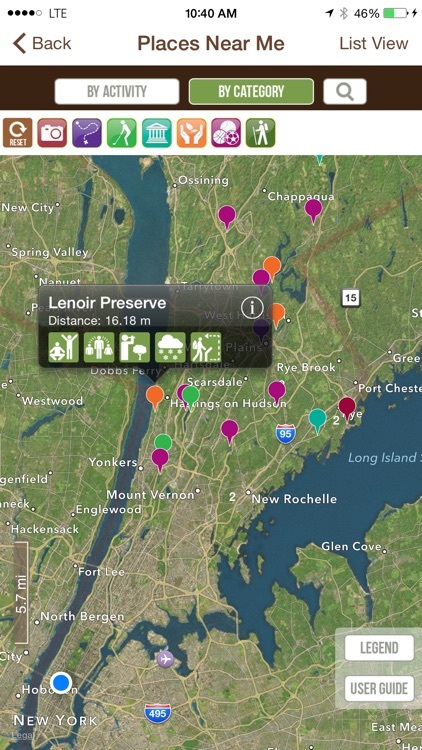 Making it easier to find the perfect recreational destination. •Advanced GPS Maps, complete with an accuracy and distance indicator, which allow you to access trail data, record tracks from hikes, runs, or bike rides, and view elapsed time and distance traveled. •Easy-to-cache GPS Terrain Map tiles, which ensure that navigation remains possible in the event of lost mobile reception. •Photo waypoint feature allowing you to snap a photo and mark and record the coordinates of plant life, animal species or landscape views. Post or share these remarkable finds with family and friends with the click of a button. 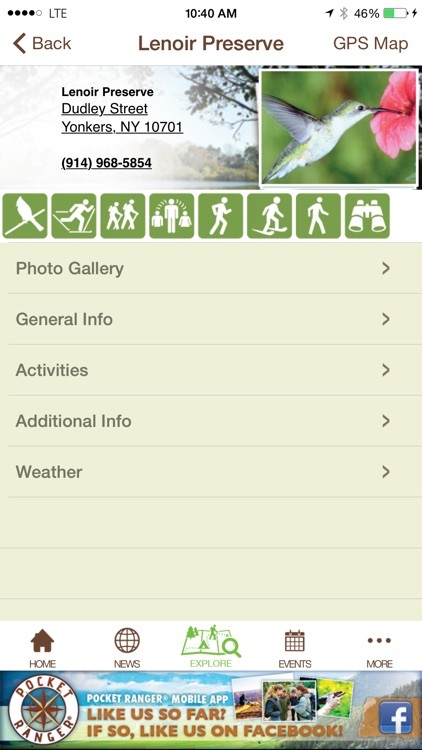 •Friend Finder features that tracks friends and family around the parks. •Potentially life-saving Alert feature that supplies GPS coordinates to designated contacts in case of an emergency. 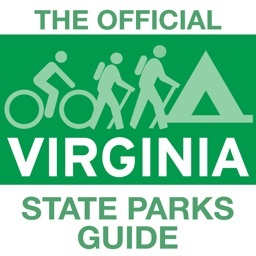 •Thorough information on all state parks including general policy, contact information, activities, trails, park maps and much more. 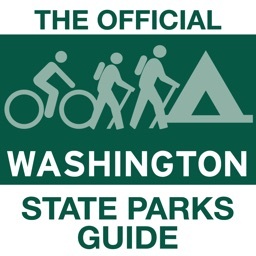 •Detailed, cacheable maps of park facilities, trails and campgrounds. 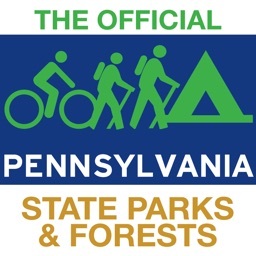 •Up-to-date news, park advisories and weather information. •Sharing features for sharing current positions, waypoints and recorded tracks via Facebook, Twitter, or email. •A real-time Calendar of Events. •Access to online reservations that make it easy to secure overnight visits. 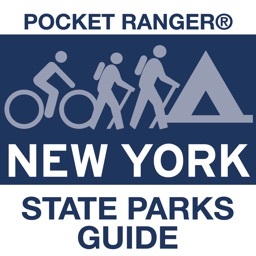 With the Pocket Ranger® in hand, prepare to bask in the vast natural wonders of Westchester County Parks! •The enhanced pro features on the app are designed to function in areas with little to no mobile reception; however, some of the features require mobile data reception in order to function properly. •Continued use of GPS running in the background can dramatically decrease battery life.